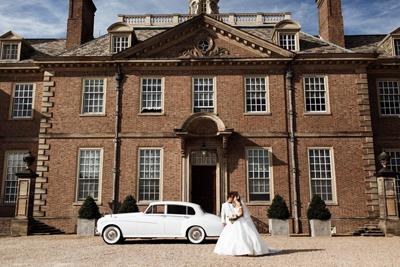 With Michaels Wedding Limo in Greenwich CT, make your wedding a forever moment. Our exceptional wedding limo services are there to create everlasting memories. We understand the importance of your day, thus strive to make the best possible arrangements. Our Wedding limos are perfectly maintained and well insured. They are equipped with all the latest amenities for your luxurious and elegant ride. The bride can comfortably settle inside with no space constraint. Indulge yourself and your guests in immense comfort while enjoying chilled beverages and soothing music. You will be offered the services of fully trained and well-dressed chauffeurs to serve you best on your special day. They pay attention to your each and every minuscule need ensuring that you are at the comfort level inside. They will take you to your destination in the most convenient and luxurious manner. 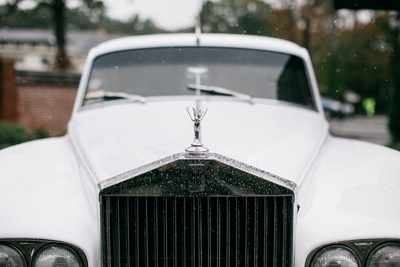 Arriving at the wedding venue in of our exceptional fleet of limos will make everyone’s eyes glued to you. Make your eve more special by renting wedding limos with us. Depending on your group size, you can choose from our diverse fleet of vehicles. Our collection of cars gets updated from time to time. For the wedding couple, we offer something exceptional to make them feel on top of the world. The car comes stuffed with privacy partition that separates couple’s seating area from that of the chauffeur. They can make the best of those private moments. 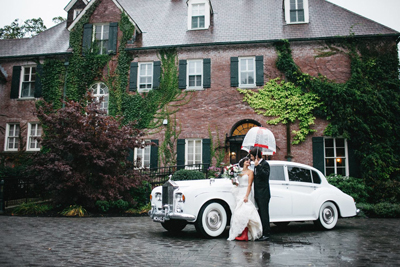 We pride ourselves in offering the most satisfying Wedding limo & shuttle services to our clients in Greenwich CT. Our transportation service is second to none. Call us for detailed information. For bookings, you can contact us or get in touch with us online.